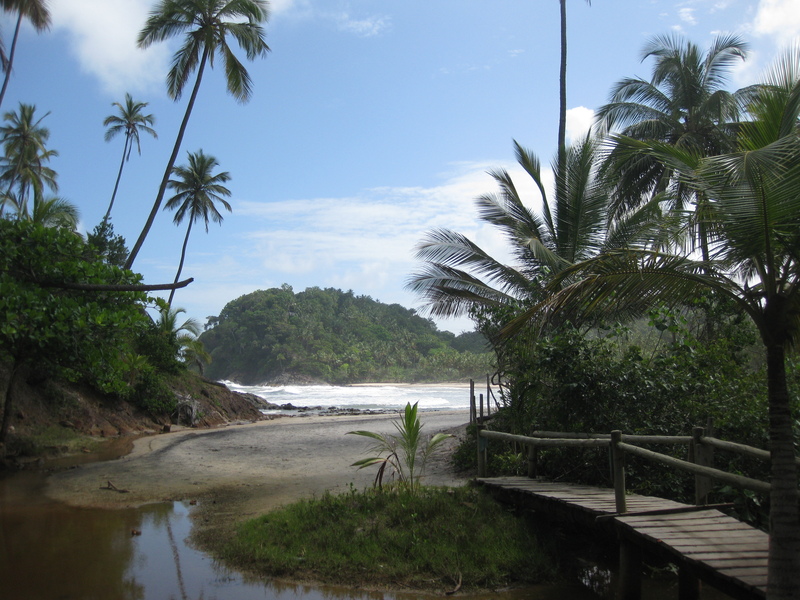 It’s not long time ago that the newspaper La Guardian chose Alter do Chão as the most beautiful Brazilian beach. What makes this choice so particular is the fact of Alter do Chão is in fact located almost 1400 km from the coast. 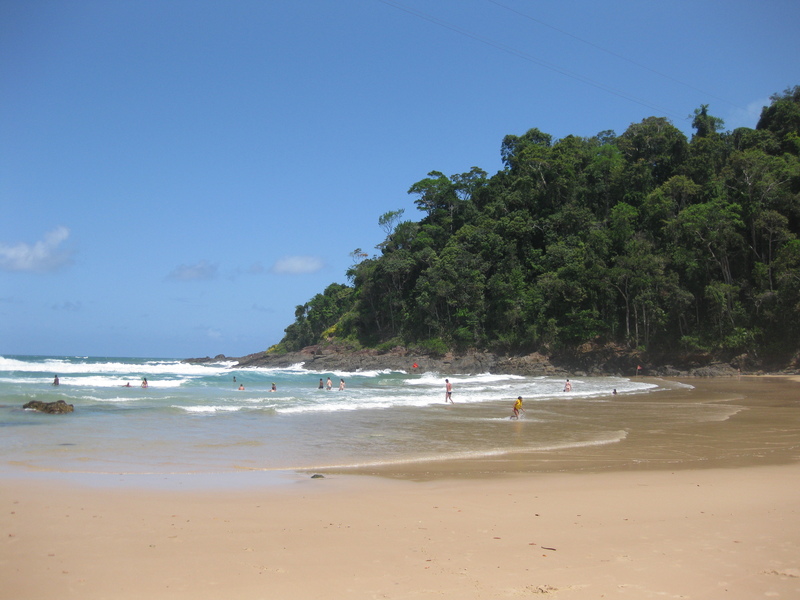 So how can it be that the most beautiful Brazilian beach is located in inlands? Anyone visiting Alter do Chão during the second half of the year can make their own conclusion, but there is not doubt that these river side beaches are incredible and totally comparable with any other beaches when it comes to the beauty. Thanks to the clear waters Tapajós river, this region is often called as the Caribbean of Amazonas. However Alter do Chão is not just a beach destination, in fact it’s raither a destination of eco-tourism, which allows you to combine eco-adventures with relaxing holiday on one of these fabulous beaches. 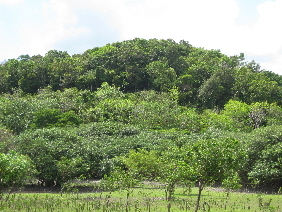 Alter do Chão is a tiny village located in the edge of Tapajós River, approximately 35 km from Santarem. It’s a very popular holiday destination in the region and during the recent years both national and international tourists have found it. Alter do Chão has quite an easy access, at least once you have reached Santarem either by plane or by fluvial access. After having arrived to Santarem, you can either take a transfer organized by your hotel/pousada, or reach Alter do Chão by renting a car. Even though many of the streets are not asphalted, driving in the region is not complicating at all. 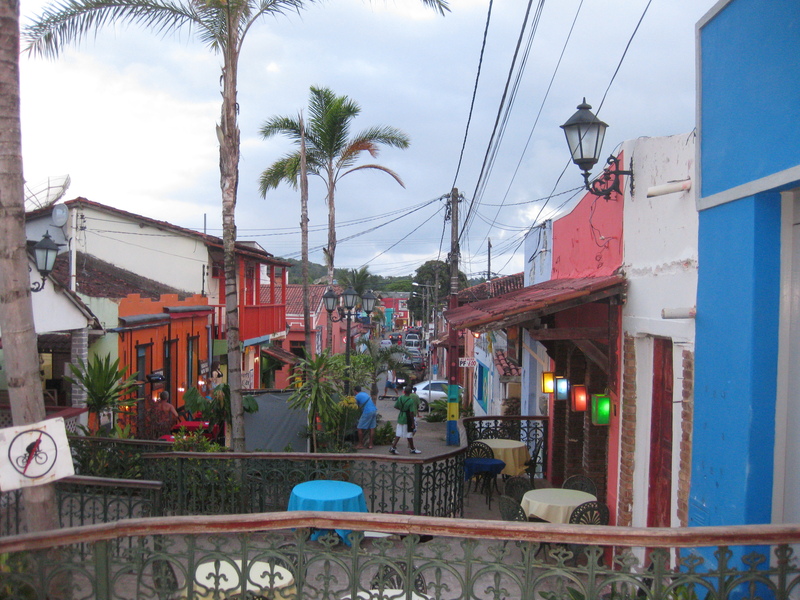 Once you start planning your holiday in Alter do Chão, there are few points you should pay attention to. If your intention is to enjoy one of those incredible beautiful beaches you have to visit Alter do Chão during the dry season. This means the last six months of the year when the beaches appear. In case you are looking for eco-tourism adventures and different beauties of the nature, other seasons can be considered as well. 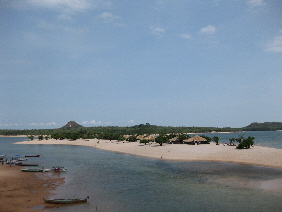 One of the most famous beaches of the area is called Ilha do Amor (Island of love). 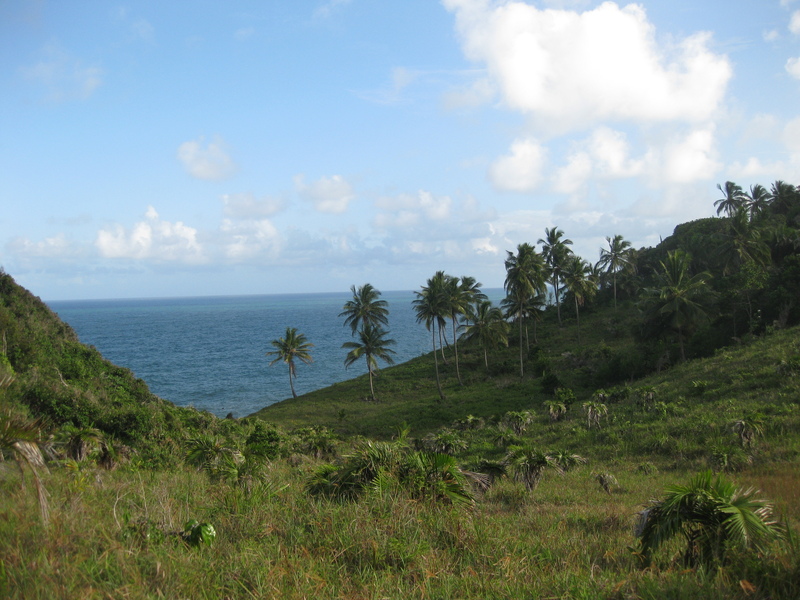 It’s literally a kind of island with white sand beaches located in front of the village. During the low tide it can be reached on foot, otherwise you will need to take a rowboat accross the river. If possible we would recommend you to enjoy Ilha do Amor during the weekdays, when it’s less crowded. 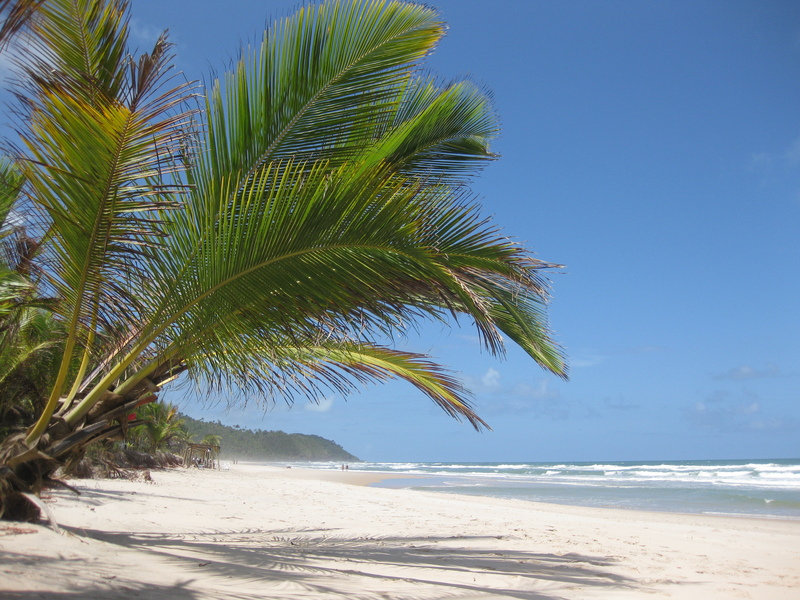 Other popular beaches located in the region are a little further away. Either you have to hire a tour or a car in order to reach them. 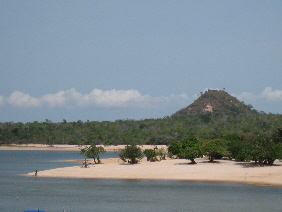 One of the closest is the beach of Ponta da Pedra, which can be reached also via fluvial access. This naturally beautiful beach is worth visiting and it’s also an excellent for swimming and sunbathing. Other interesting beaches are Pindobal and little bit further away Cajutuba, which is in beauty is totally comparable to Ilha do Amor . 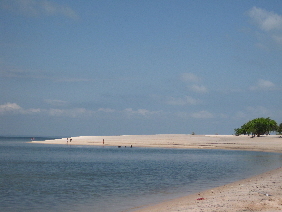 The last beach with basic infrastructure is Aramanai. It’s a distant, but very peaceful beach with lovely little guesthouse surrounded by rainforest vegetation and serving also delicious homemade food. 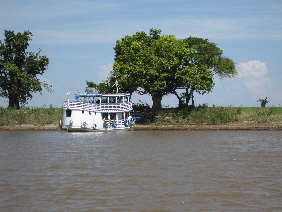 Visiting the Canal of Jari is one of the eco-tourism adventures organized in the area. This tour takes you to the other side of the Tapajós river, where you will clearly observe how the brownish waters of the Amazon river get mixed with the clear blue waters of Tapajós river. The first stop of this day trip takes you to the beach of Ponta da Pedra, where a lunch can be enjoyed as well. The next stop is on the other side of the river, where the flora and the fauna of the canal can be observed. Please note that crossing the river is not a simple journey. The winds tend to be heavy and you better be prepared to get wet before reaching the final destination. While discovering the Canal of Jari, you will see many different species of birds, butterflies, monkeys, sloths, lizards and if you are lucky also the pink dolphins, typical of the Amazonian region. The families living around the Canal of Jari are a beautiful example of living in full harmony with the surrounding nature. Like we have pointed out earlier as well, eco-tourism is not the same as observing animals. 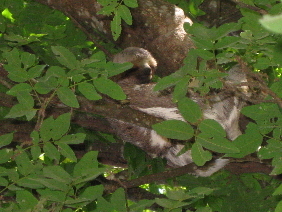 When we talk about the wild life, there is no guarantee that you will be able to see some specific species. Searching them and observing the entire eco-system is part of the eco-tourism and each time you visit any of these rural areas you will certainly find something you never even expected. 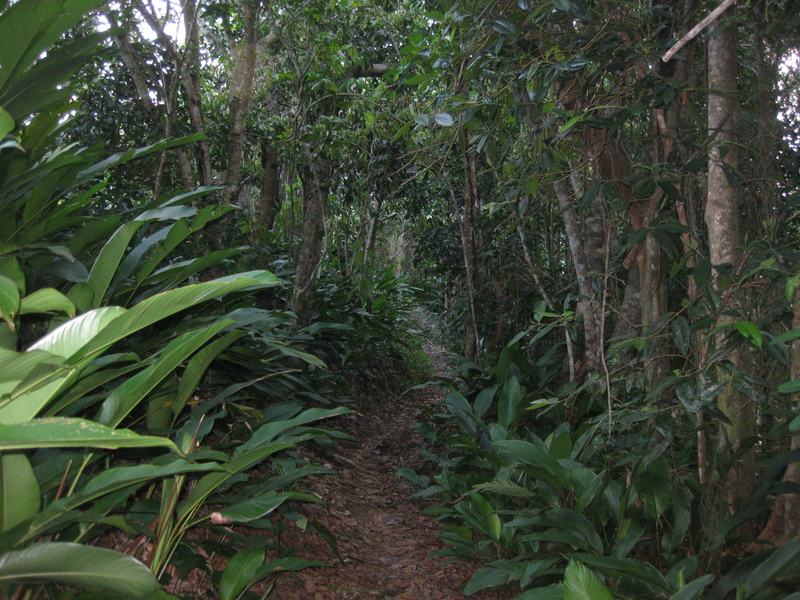 In the region of Alter do Chão, there is also an opportunity for guided visits to the rainforest areas. Please note that simply due to the safety reasons these areas are not recommendable to be discovered on your own, but always a with professional guide who can also provide you a large quantity of information during the tour. Culturally the region has also an interesting history. During the rubber fever two important factories were established in the cities of Belterra and Fordlandia. In Belterra the typical North American style houses built in the years of glory can still be seen, but the welfare of the good old days is gone and for example Fordlandia is today basically an abandoned city. As an overall summary visiting the region of Alter do Chão and Santarem is an interesting experience, which allows you, not only to enjoy the nature but also perceive how is the way of life in these rural areas of the Amazon basin. Hotel BeloAlter, Alter do Chão – This cozy hotel offers excellent quality of accommodation surroundend by large tropical gardens. You can stay in a traditional room or choose an alternative option of staying at ecological “three house” with all the modern facilities. BeloAlter is located short walk or a quick drive away from the heart of the village. 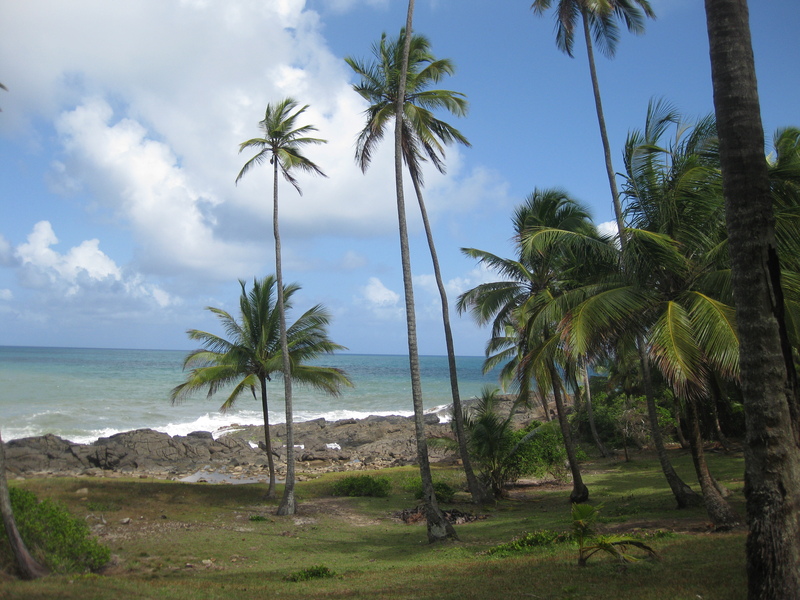 This is where the Prince Charles stayed during his visit to Alter do Chão..
Pousada Aramanai – A very small and simple, but extremely hospitable pousada with prime located in front of the Aramanai beach. A choice for those who prefer the nature and the tranquility out of modern facilities. Hotel Sandis, Santarem – If for some reason you will stay over night in Santarem Hotel Sandis is a good and centrally located tourist class choice.